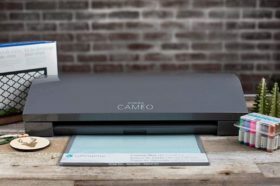 Silhouette Slate Grey CAMEO 3 Craft Bundle – HUGE PRICE DROP! 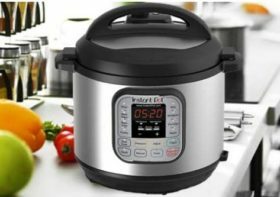 Instant Pot DUO80 8Qt 7-in-1 …. 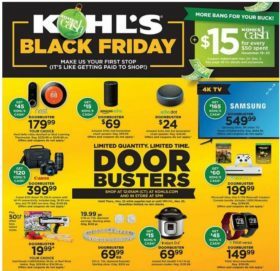 UNDER $100! 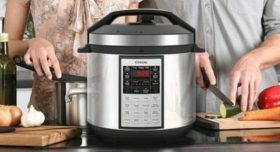 Macy’s Shark Navigator Vacuum only $78.99! 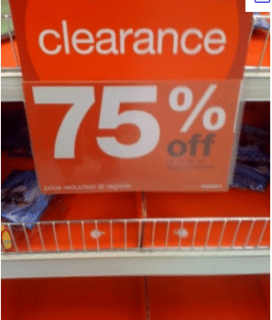 *Reg $163! 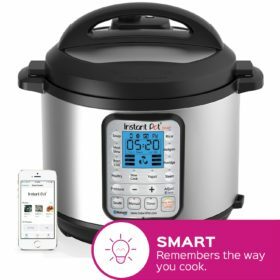 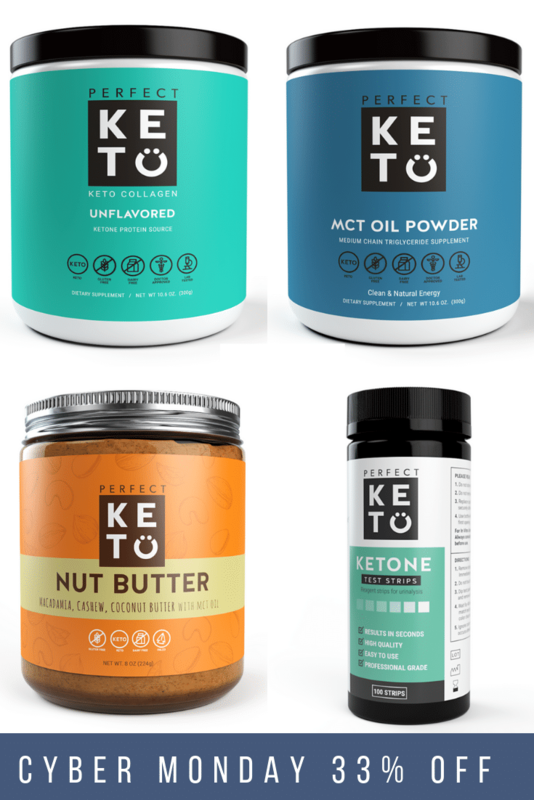 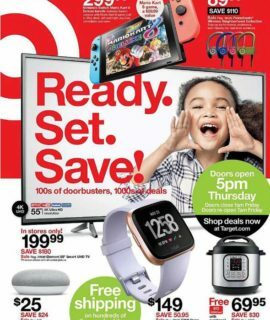 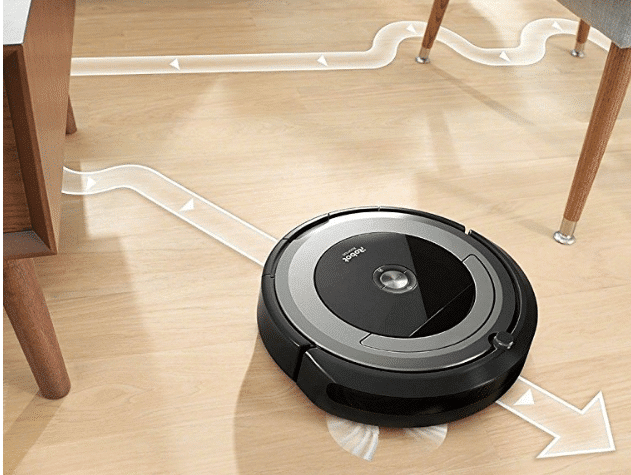 Target Black Friday Ad | Ninja, Kitchenaid, Air Fryers, Instant Pot & More!